Samsung has pushed out the February security patch to several of its handsets in the past few days. As it turns out, there are a few more Samsung phones that are getting the update. 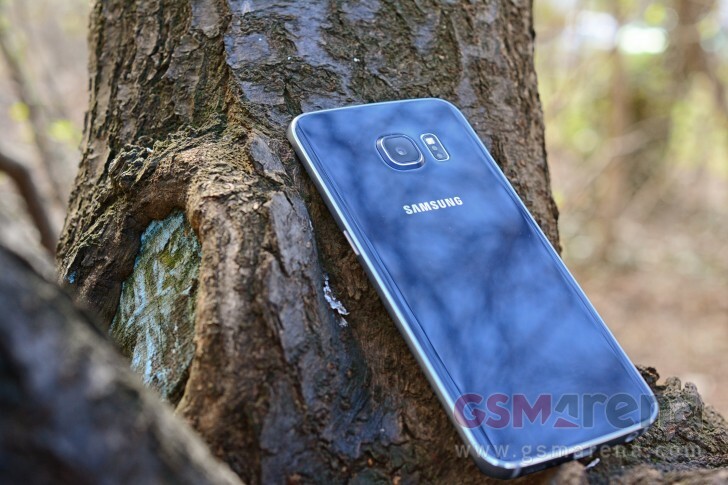 These include the Galaxy S6/S6 edge and the Galaxy A3 (2016). For the Galaxy S6 and S6 edge, the update is arriving as version G920FXXU5DQAJ and G925FXXU5DQAJ, respectively. Nothing else is said to be included in the update. 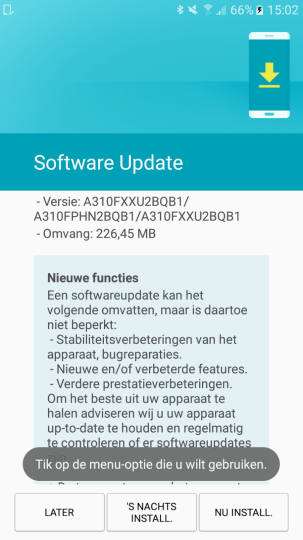 The Galaxy A3 (2013), on the other hand, is getting the update as firmware version A310FXXU2BQB1. The new firmware weighs in at 226MB and is currently hitting units in Europe. It also includes some stability and performance improvements. The Samsung Galaxy S4 and Galaxy Tab 3 on T-Mobile also started receiving the February security patch recently. Here in Australia on the non-carrier XSA S6 version, our last security update was October 2016! Good news for A3 2016 mobile user but no any update news about A7 (2015)...?